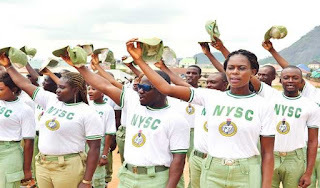 Two hundred National Youth Service Corps (NYSC) members have rejected their letters of redeployment from Yobe State. The state NYSC coordinator, Umaru Joro Daniel, disclosed in an interview with Daily Trust yesterday in Damaturu, explaining that the corps members had earlier applied for the redeployment due to family pressure. He thanked the state government for making it possible for the NYSC to host orientation camp in the state after six years of closure.